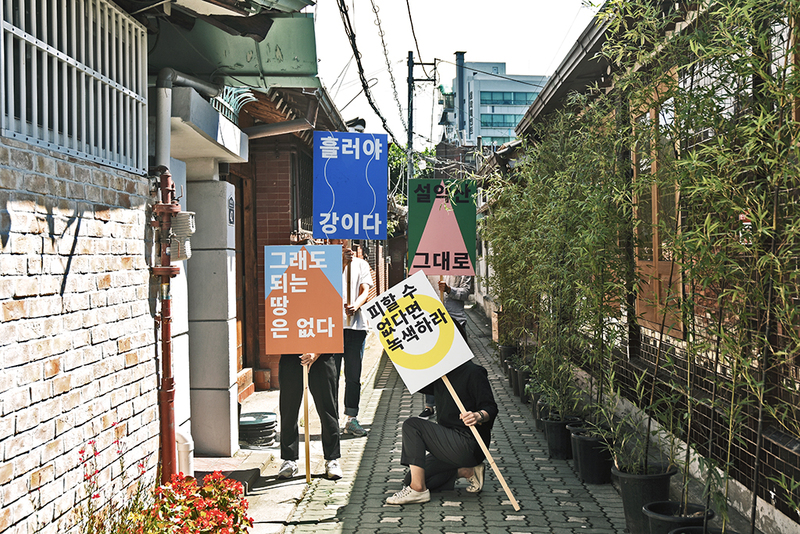 일상의실천에서 디자인 한 <X: 1990년대 한국미술>과 <녹색연합 피켓 아이덴티티> 디자인이 ‘빅토리아앨버트 박물관 코리아 디자인 컬렉션’에 소장되었습니다. 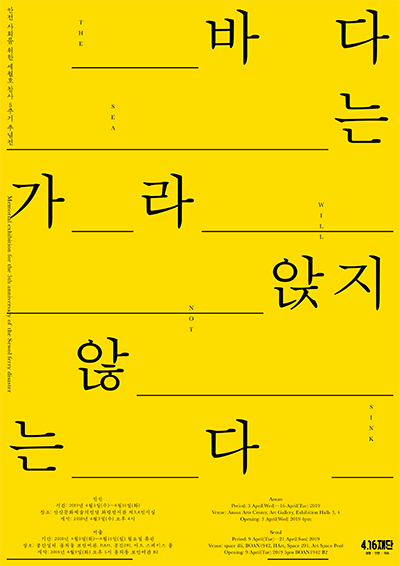 빅토리아 앨버트 박물관(Victoria and Albert Museum)은 영국 왕립 박물관 중의 하나로, 중세부터 근대에 걸친 유럽 미술을 중심으로 동양미술 작품에 이르기까지 광범위하게 소장하고 있는, 장식미술 공예분야에서는 세계적 규모와 내용을 자랑하는 박물관입니다. 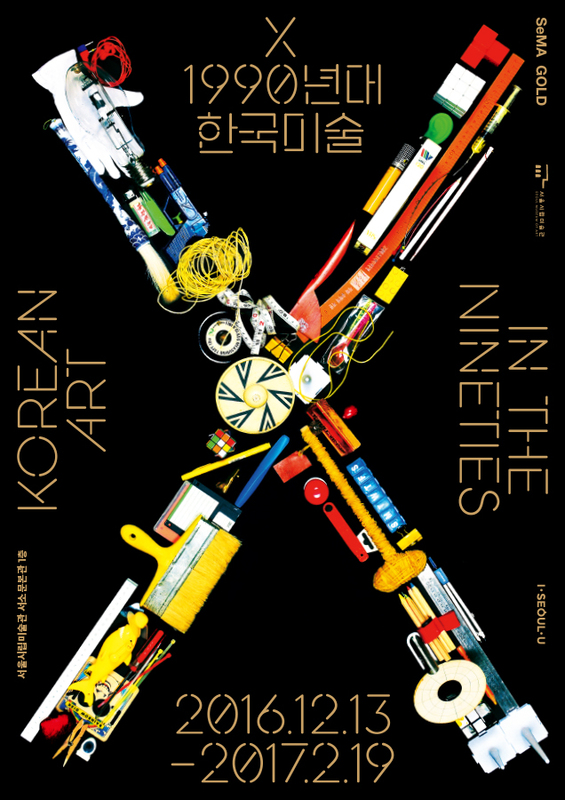 <X: 1990년대 한국미술>과 <녹색연합 피켓 아이덴티티>는 이후 빅토리아앨버트 박물관의 전시, 홍보, 출판 등의 프로그램에 한국 그래픽 디자인을 소개하는 자료로 사용될 예정입니다. 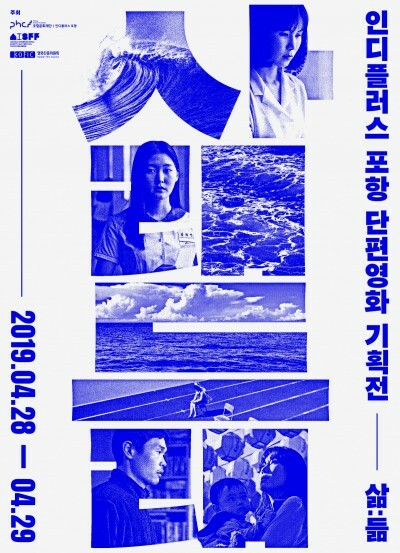 작품 소장을 제안해주신 빅토리아앨버트 박물관의 Dr. Rosalie Kim 큐레이터와 여경환 서울시립미술관 큐레이터, 그리고 녹색연합 활동가분들께 특별히 감사의 인사를 전합니다. 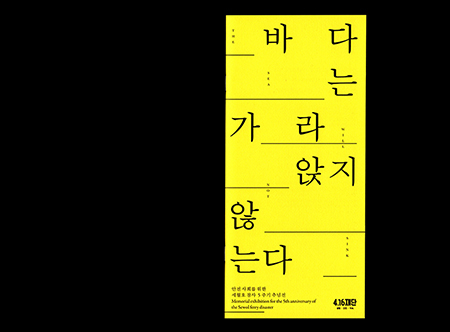 Graphic designs for <X: Korean Art In The Nineties> and <Green Korea United Picket Identity> have become collections of Victoria and Albert Museum of ‘Korea Design Collection’. 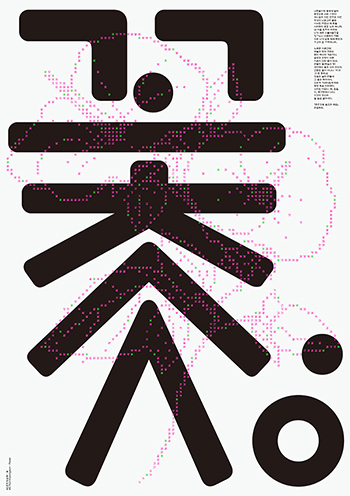 Victoria and Albert Museum, one of the Royal British Museums, is a world-class museum of decorative arts and crafts that has been housed extensively from the Middle Ages to modern European art works. 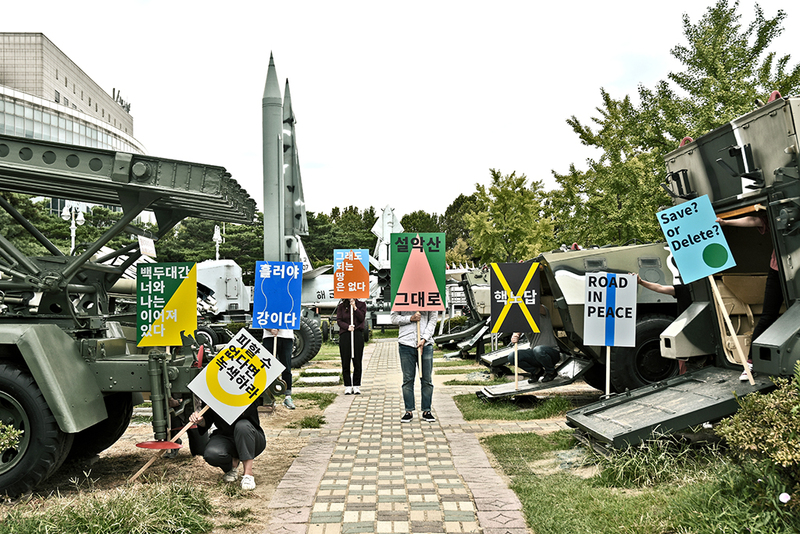 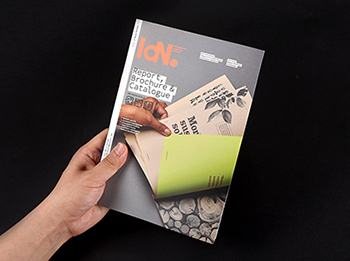 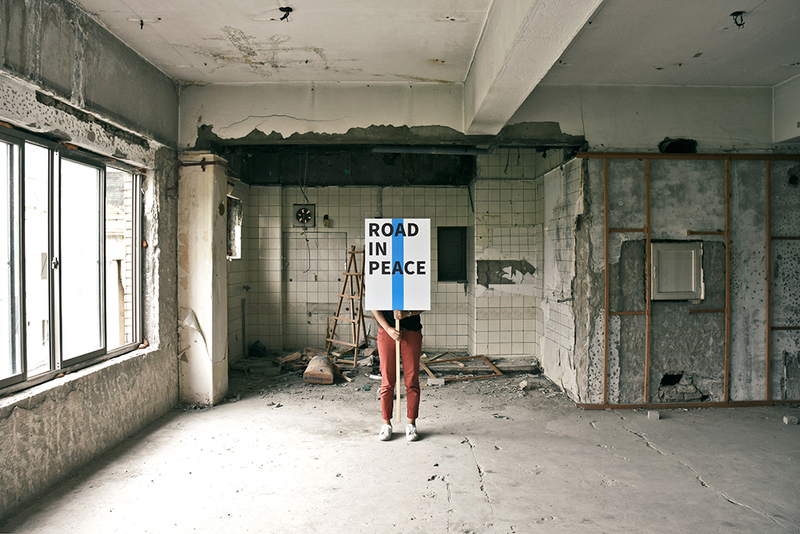 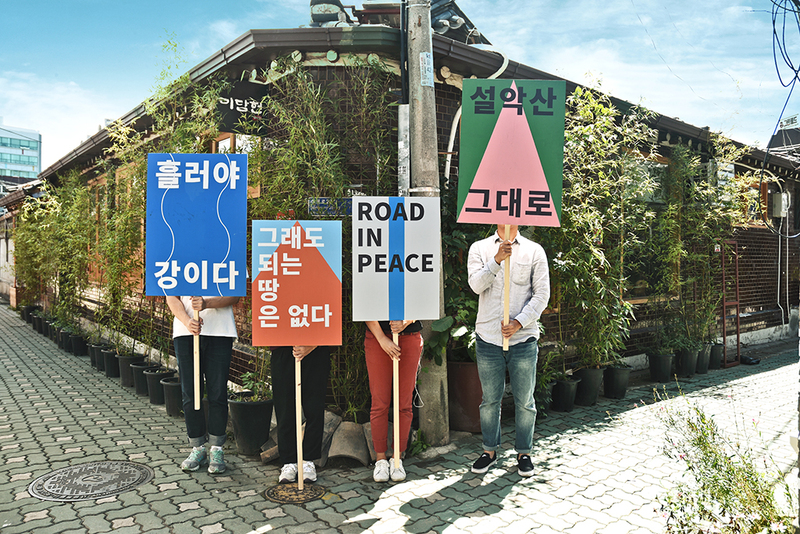 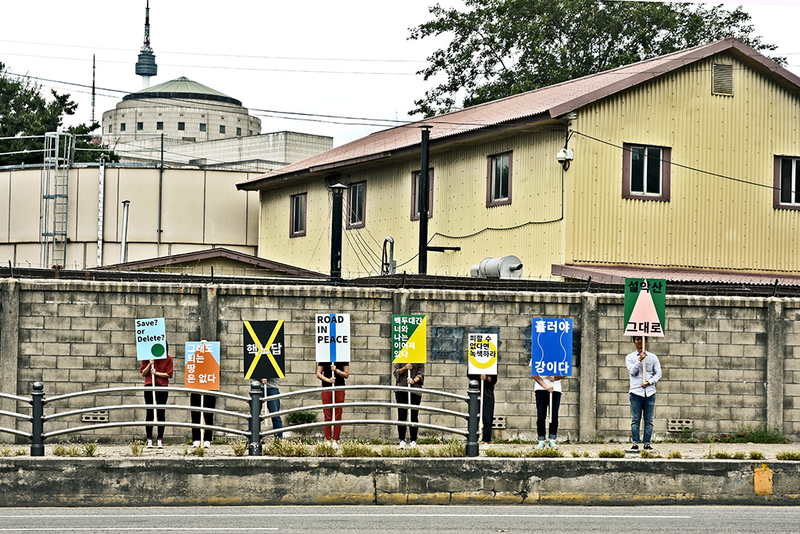 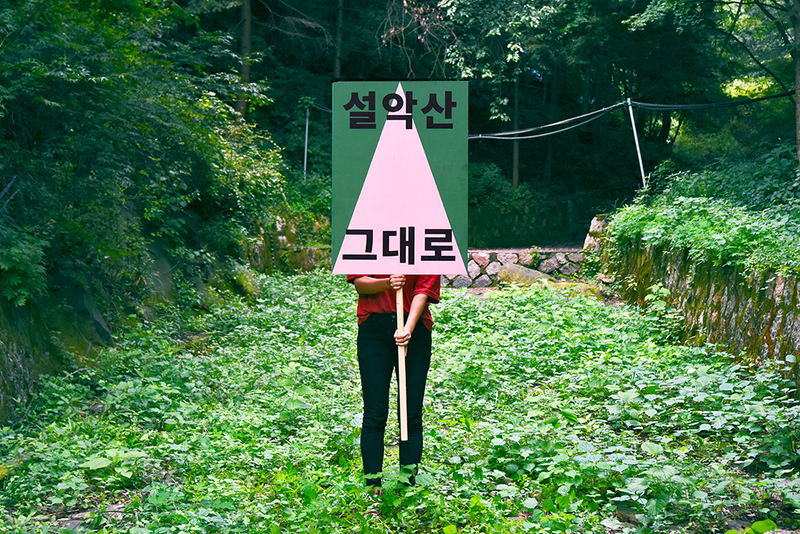 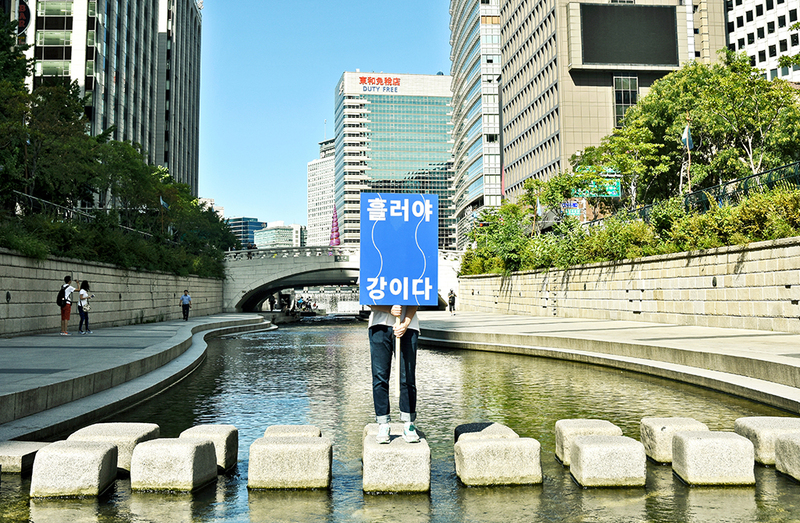 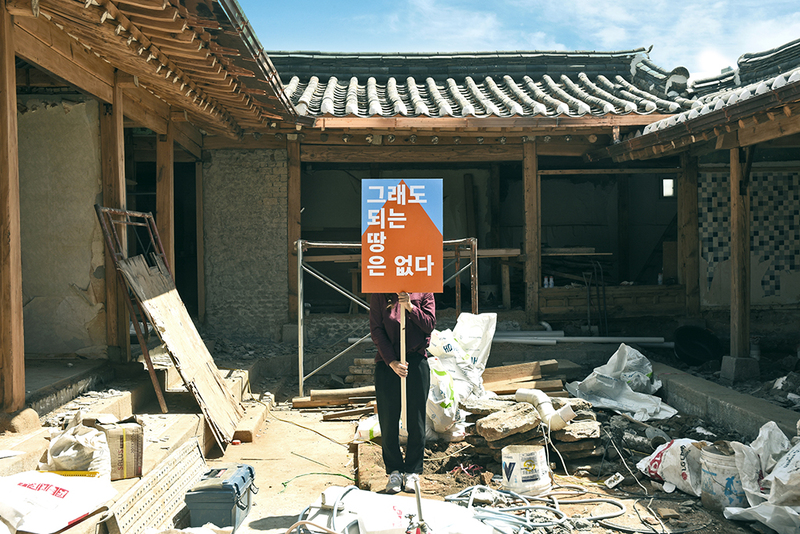 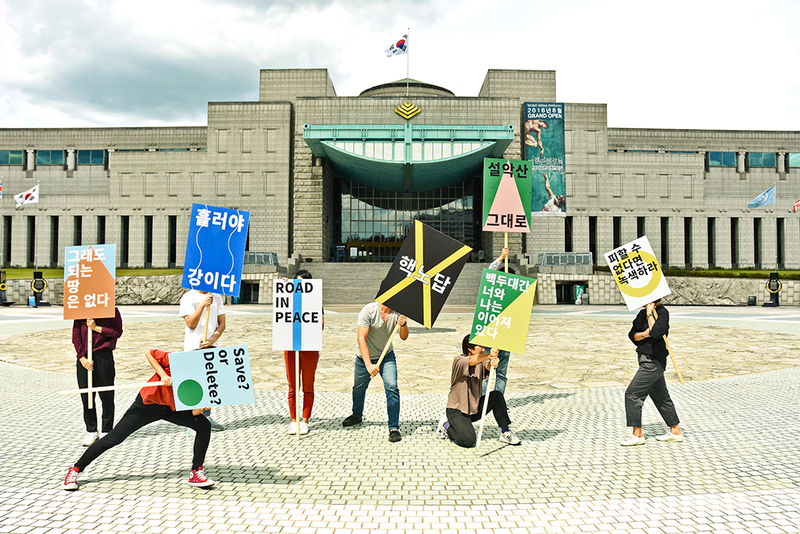 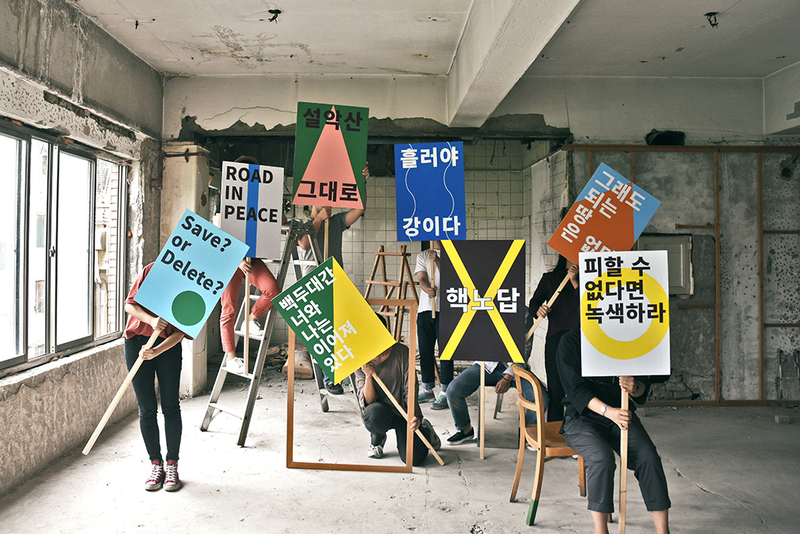 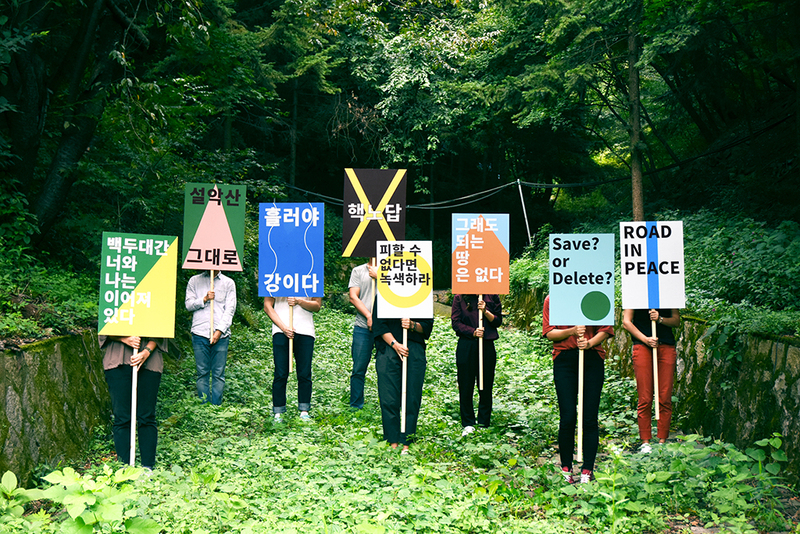 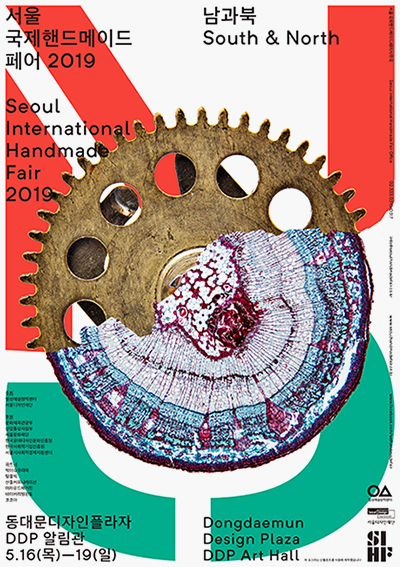 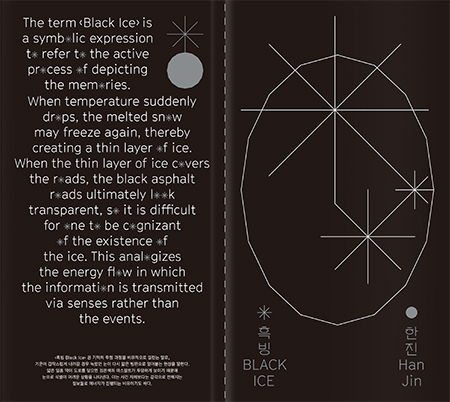 <X: Korean Art In The Nineties> and <Green Korea United Picket Identity> will be used to introduce Korean graphic designs through various programs such as exhibitions, promotions and publications at the V&A Museum. 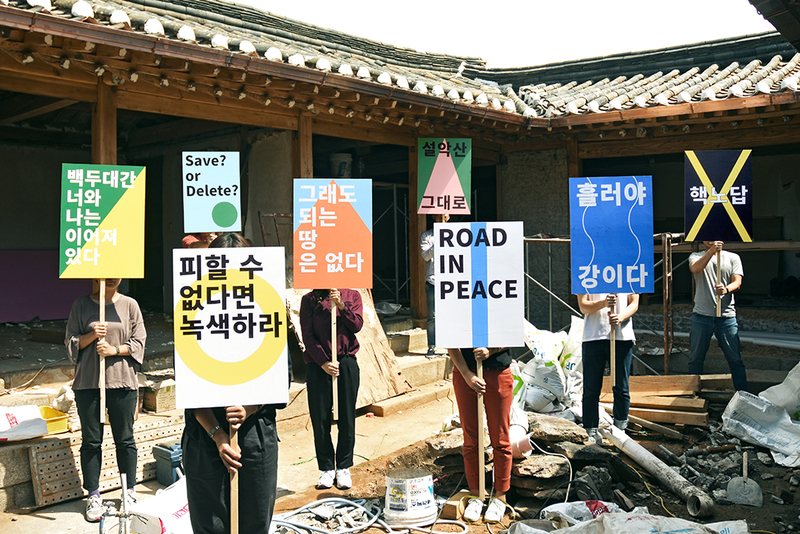 We would like to thanks to Dr. Rosalie Kim(curator of V&A museum), Kyung-hwan Yeo(curator of the Seoul Museum of Art), and Green Korea United activists.